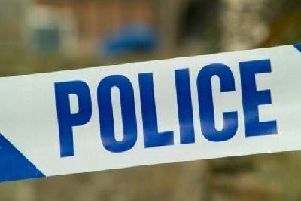 Thames Valley Police is appealing for witnesses following a sexual assault which occurred in Bloxham. The incident took place in Goggs Lane at about 6pm on Friday, July 13. A man walked towards a 13-year-old girl and wolf whistled at her. As he passed her, he touched her inappropriately. The victim then challenged the man about his behaviour and he ran away. The victim was not injured as a result of the incident. The suspect was wearing a black rain coat with a hood over his face and black jeans. Investigating officer PC Paul Townley, based at Banbury police station, said: “I would like to speak to anyone who witnessed this incident, or who has any information relating to it.